Buy It Now – Jeff Lange Presents: Disneyland Class of 1959. Jeff Lange Presents Disneyland Class of 1959. 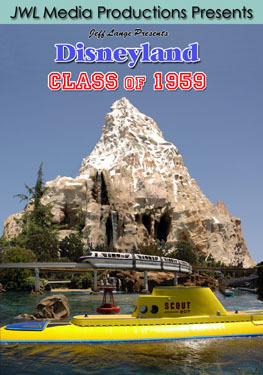 Jeff Lange Presents Disneyland Class of 1955 Released Today. To purchase this new JeffLangeDVD title, see below or click This LINK. 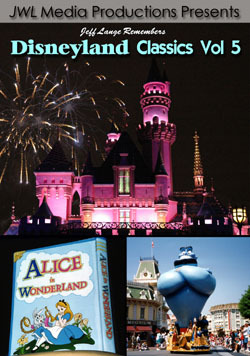 Windsor, Conn. (August 21st, 2007) -Today, JeffLangeDVD have released their latest theme park title, Jeff Lange Presents Disneyland Class of 1959. 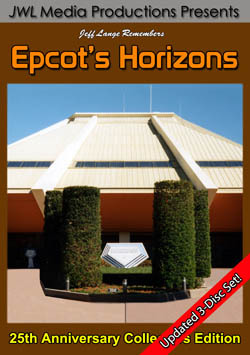 Jeff Lange brings you a new series of DVDs featuring special years at the theme parks. 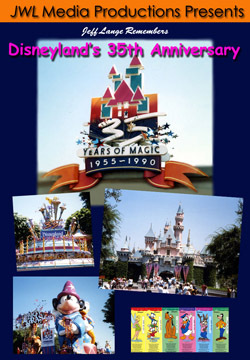 This second volume features the classic attractions from Disneyland’s first major expansion in 1959. 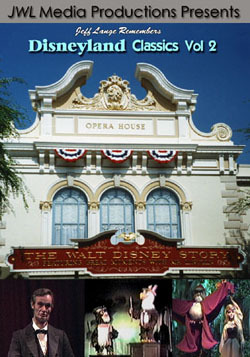 All the attractions that are still in operation are presented as they exist today. The first tubular steel roller coaster in the world, the Matterhorn Bobsleds opened on June 14, 1959. This front row run on the Fantasyland track features high speed encounters with an Audio-Animatronic Abominable Snowman! A high speed bobsled run thru the majestic Matterhorn mountain on the Tomorrowland track. 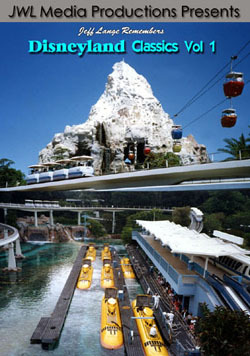 The Disneyland-ALWEG Monorail System opened on June 14, 1959. Step into the front cab of the current Mark V Disneyland Monorail and glide over Disney’s California Adventure, Downtown Disney, Fantasyland and back to Tomorrowland. The Original Submarine Voyage opened on June 6, 1959 and closed September 9, 1998. Now the subs are back in this all new E-Ticket attraction! We have recorded six complete ride thru’s (three on each side) and seamlessly edited all the best scenes together. This is the ultimate presentation of this instant Disneyland classic! Enjoy your favorite show scenes from the Starboard side of the Submarine. This ride thru provides an alternate perspective of the all new subs. Come face to face with the Yeti on this bobsled run after dark. This is the Matterhorn like you have never seen it before with slow motion effects and special lighting! 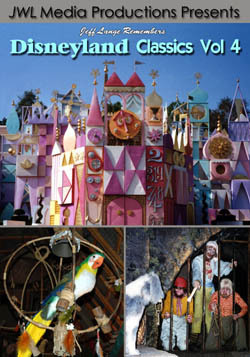 Experience the excitement and charm of these classic attractions that still capture our imaginations after almost fifty years of operation with ‘Jeff Lange Presents Disneyland Class of 1959‘. For more details on purchasing this title, see below or click HERE. 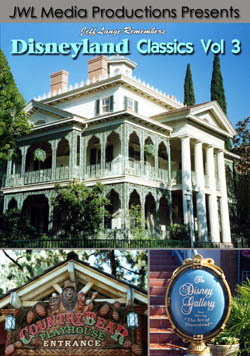 Jeff Lange takes you on a trip back in time to experience classic Disneyland attractions. This first volume in a series, features the classic attractions from the 1959 Tomorrowland expansion plus favorites from Fantasyland. 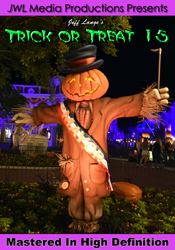 Enjoy the following Disneyland classic attractions anytime from the comfort of your own home. Glide past the Disneyland Hotel, Tomorrowland & Fantasyland from the front cab of the Mark V Disneyland Monorail. Take a voyage through liquid space to the polar ice caps and back. Enjoy a relaxing tour of Tomorrowland. Canal boats pass miniature homes of the Disney characters (Before changes and additions). A high speed bobsled run through the majestic Matterhorn mountain. Fly high over Fantasyland, passing through the Matterhorn, en route to Tomorrowland. Control you own miniature Motor Boat as you pass by scenes from the Disney Afternoon hit show Gummi Bears. Blast off high over Tomorrowland in your own Rocket Jet. A nighttime ride on the Skyway. Dance the night away at Videopolis. 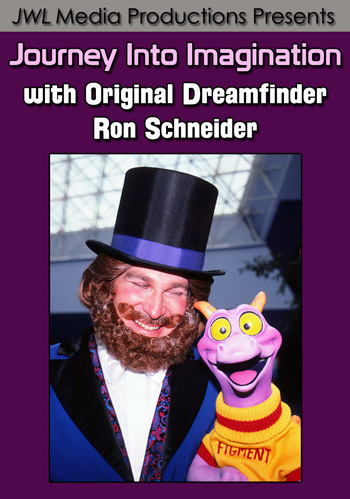 Also available: Jeff Lange Remembers: Disneyland Classics Volume 2 – 5.